With the Cougars again cementing their spot as the top team in South Jersey, they’re now shifting their focus toward bringing a state title back to Cherry Hill. Cherry Hill East captains Jack Watson and JT Funari hold the South Jersey Public Group A sectional championship trophy as they stand alongside head coach Joe Cucinotti. 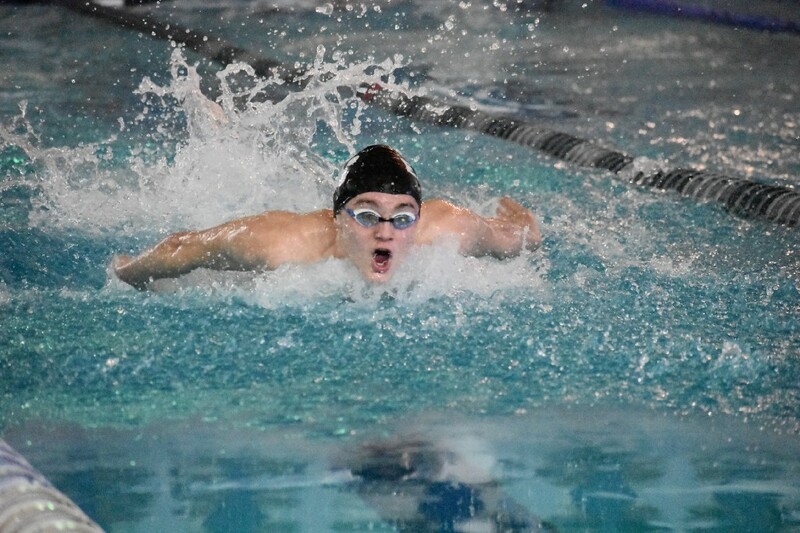 Very few high school athletic programs in any sport have pulled off what Cherry Hill High School East boys swimming did on Thursday. The Cougars downed Egg Harbor Township, 110–60, in the South Jersey Public Group A final to win the program’s 11th consecutive sectional title. 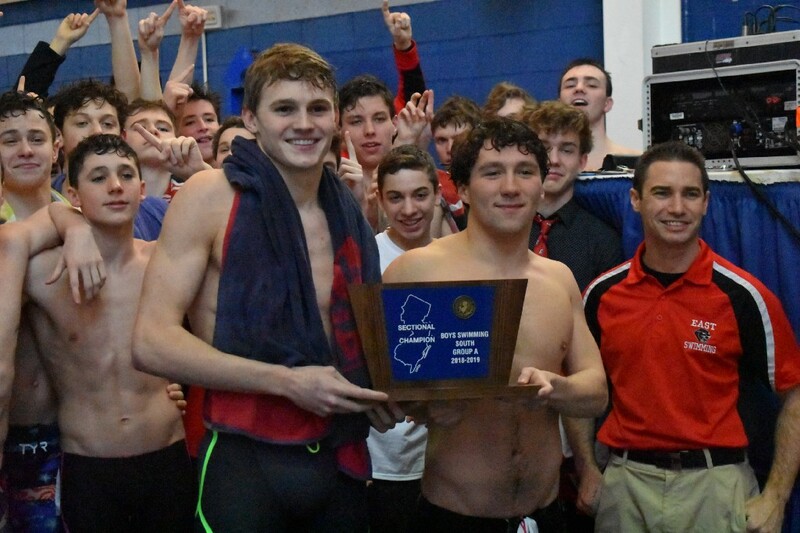 The streak is by far the longest active run of consecutive sectional titles in the state for boys swimming and confirms Cherry Hill East’s dominance in the region. However, senior Jack Watson said it best shortly after the Cougars’ celebration on Thursday. “Winning this 11 years in a row is awesome, but I think at this point we strive for something a lot bigger,” Watson said. A state championship is what the Cougars are striving for. Cherry Hill East has been in the state finals the last five years in a row. However, the Cougars have only won that final meet twice, in 2015 and 2017. Last year, Cherry Hill East fell short against Bridgewater-Raritan High School in the state championship and the Cougars are hungry for revenge. 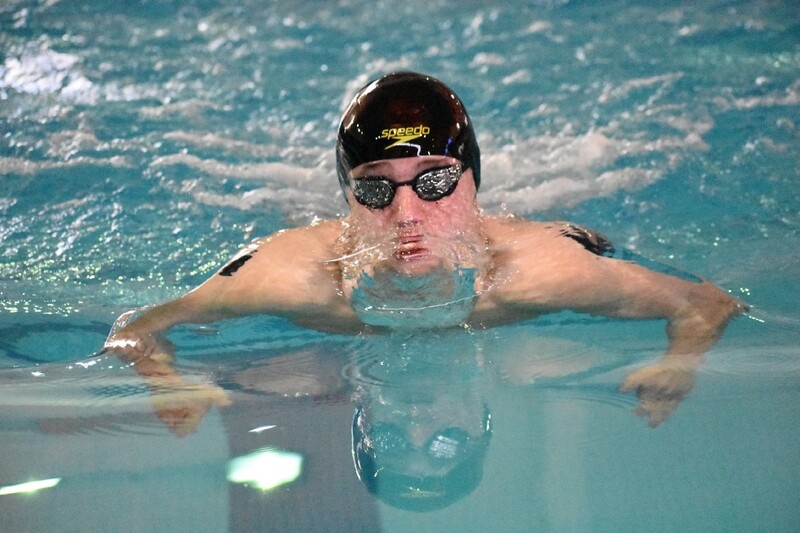 Despite the team’s recent run of dominance in South Jersey, the swimmers are focused on not skipping ahead to the end of the season. The team has a simple motto called “all gas,” something Watson described as never letting up. Head coach Joe Cucinotti said the 2019 team has embraced that philosophy throughout the season. One of the biggest factors for Cherry Hill East’s sectional title run is the depth of the team. 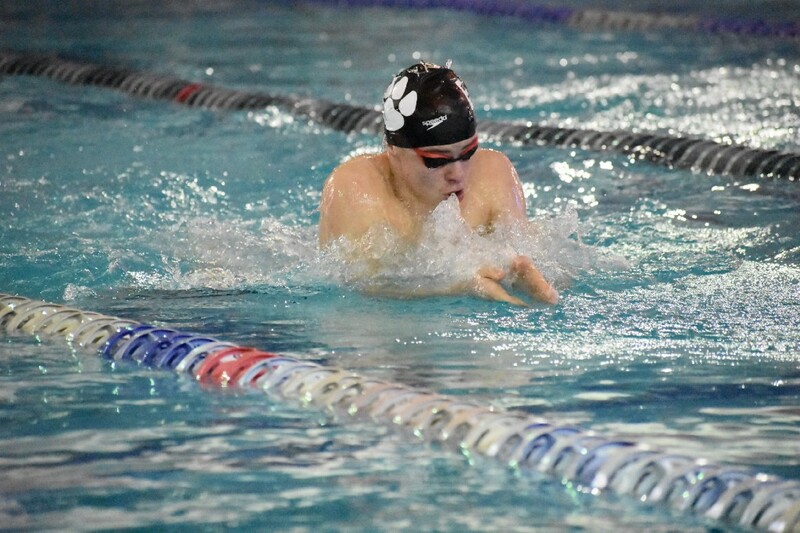 That was apparent in the second event against Egg Harbor, as Cherry Hill East’s Alex Volin, Mike Sommeling and Nick Pezzella finished first, second and fourth in the 200-yard freestyle to give Cherry Hill East a big lead early. Alex Volin dives into the water for the start of the 200-yard freestyle. 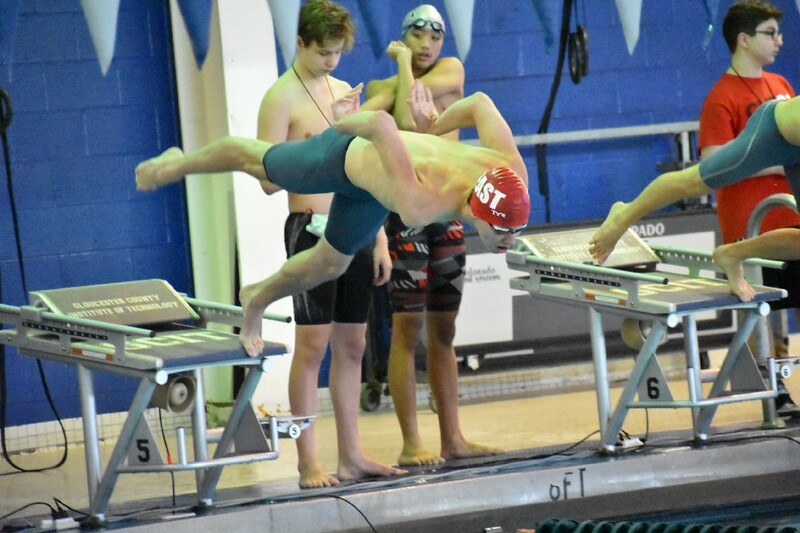 To give the team a postseason-like meet early in the year, Cherry Hill East swam against non-public power Christian Brothers Academy on Dec. 19. The Cougars would suffer their only loss of the regular season, 99–73, but the experience was what counted the most. To reach the state final, Cherry Hill East would first have to win in the Group A state semifinals. The semifinals are scheduled for Tuesday, Feb. 19. With a win, Cherry Hill East would then advance to the Public Group A state championship meet on Saturday, Feb. 23.